Use to detail, or to paint small rooms. 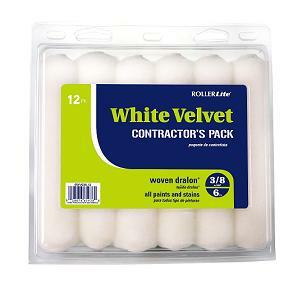 Great for painting into tight areas. MFG Brand Name: QUALI-TECH MFG CO. Catalog Link. 18 inch - 36 inch Extendable Roller Frame. Fits Roller Lite 4 and 6-1/2 inch Mini Rollers. Price/Each.